Thanks to Will Henderson (@willh94) for texting us the following NXT TV spoilers from tonight's tapings at Full Sail University. * The show opens with a “Takeover: Orlando” recap. There’s also a new intro video and theme song. 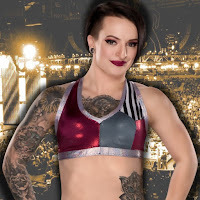 * Ruby Riot defeated Kimberly Frankele, formerly known as Kimber Lee. Ruby controls the match until Nikki Cross comes out from the crowd. Kimberly tries to take advantage of the distraction but Ruby bounces right back. Nikki looks on smiling as Ruby picks up the win. * Liv Morgan and Aliyah defeated Peyton Royce and Billie Kay in a sloppy match. Aliyah got the win for her team with a roll up. * Nikki Cross came to the ring during the opening NXT chant. She got out of the ring and knelt down by Dasha Fuentes and called out Ruby Riot on the mic. Nikki told Ruby to come out and play. Ruby came down and they brawled around ringside. Nikki threw Ruby into the stairs as referees ran down to break it up. Nikki jumped off the stairs onto Ruby and security. Refs got them separated as a “let them fight” chant breaks out. 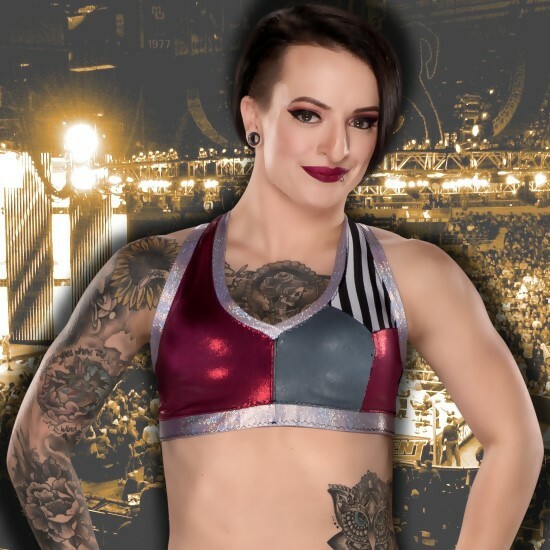 * Ruby Riot came out for a match but Nikki Cross attacked her during her entrance. They brawled around ringside again. Refs and security try to separate them but Ruby jumped off the stage onto Nikki. Refs carried Nikki away to stop the brawl. Full NXT Tapings are at this link.